Kodi has been around for a while now. These days, it’s known as one of the best, most versatile media players available. Thanks to some of the best Kodi addons for live TV, it’s possible to cut back on costs associated with cable while streaming your favorite shows from anywhere you happen to be. There are quite a few options for streaming live TV with Kodi, but not all are created equal. We’ve decided to save you some time and effort by creating a top 10 list of the best live TV addons for Kodi. While iPlayer WWW isn’t officially affiliated with the BBC, it provides an interface to BBC’s iPlayer website. When you install this BBC iPlayer Kodi addon, you can play live and catchup TV from the UK, as well as UK and international BBC radio content. The CNN Kodi addon provides instant access to breaking news, human interest stories, searchable news archives, and more. Live video streaming is part of the package, and all features are updated on a 24/7 basis. If you want to watch live TV, create a library full of recordings, and treat your kids to children’s programming, you’ll probably like the EyeTV Parser Kodi addon. This addon is designed to work with the EyeTV digital recorder, so you’ll need a television subscription to take advantage of its features. Live digital TV is yours with the Njoy Live TV Kodi addon. There is a catch: This addon requires you to have a subscription package, either with a digital cable company, or with another compatible company. Once you’re onboard, you’ll be able to enjoy all of your favorite live TV content. Stream live TV, watch movies, and take in sporting events with the PS Vue Kodi addon. Even though this legitimate addon delivers tons of premium content, you can watch without subscribing to cable or satellite. Instead, content is delivered a la carte. You can purchase premium channels individually, or you can opt in to a multi-channel plan that suits your needs. If you’re unhappy with the Playstation Vue Kodi addon, you can cancel. There are no contracts. If you want to watch free OTA TV, you can use the Tablo Kodi addon to make it even better. With a live TV grid that shows what’s on tv, the Tablo addon feaures a DVR that lets you pause and record your favorite shows. You don’t need cable or a satellite subscription to use the Tablo addon, but you do need a device from TabloTV.com. 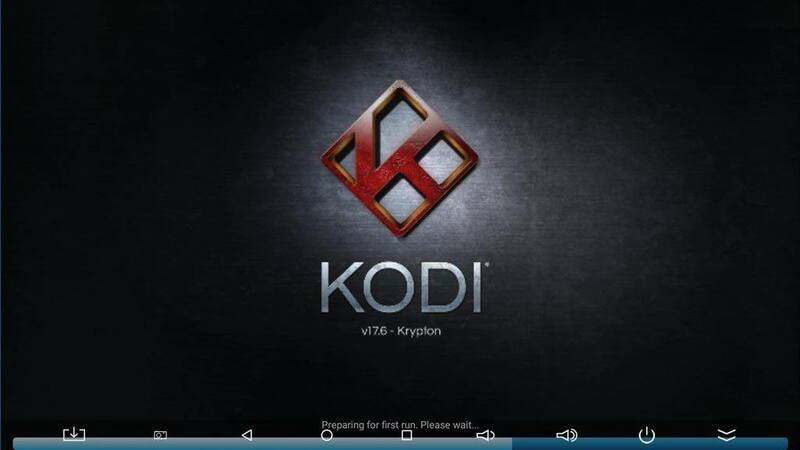 The USTVnow Kodi addon is free and legal. This is the official plugin for USTVnow’s service, with a full lineup of live TV programming from all your favorite channels, plus the ability to record shows for later. Some of the content is free. You can get even more if you opt in to a paid upgrade. If you want to watch ABC programming online without paying for cable, consider the WABC Programs Kodi addon. This is a fee, legal addon that’s easy to find in Kodi’s repository, and it streams many of the latest ABC TV episodes directly from New York’s flagship ABC channel, WABC. If you want to watch content from this addon from a location outside the US, you’ll probably need a VPN. Feel like watching NBC TV programs without cable? The WNBC Programs Kodi addon can help. With all of your favorite NBC shows streaming from New York’s flagship NBC station, this is one of the best Kodi addons for watching TV live. If you want to watch European TV live, the Zattoo Box Kodi addon is a must-have. Like the rest of the live TV Kodi addons that made their way onto our list, this one is completely free, legitimate, and legal to use. You need to have a Zattoo account, and if you want to stream content outside Europe, you’ll probably need to use a VPN. This Kodi addon lets you watch live TV from channels available with Zattoo, plus it helps you filter your favorites. Even when the Kodi addons you’re using are completely legitimate options found in Kodi’s repository, it’s a very good idea to use a VPN when you watch TV with Kodi. Not only will you keep your device safe, you’ll also find that streaming is smoother and faster, plus you’ll be able to get around geo blockers. Now that you know which Kodi addons are best for watching live TV, consider protecting yourself before you get on board.